South Indian Bank (SIB) has released the notification for the post of Probationary Officers for the year 2018. SOUTH INDIAN BANK PO 2018 notification is released now and aspirants can apply for the Exam from today. 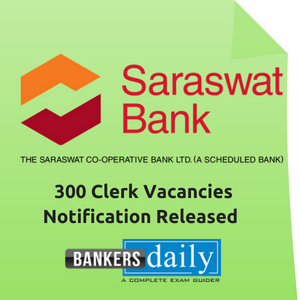 South Indian Bank has already released the Probationary clerk notification in the month of January and now they have released the Probationary Officers vacancies. 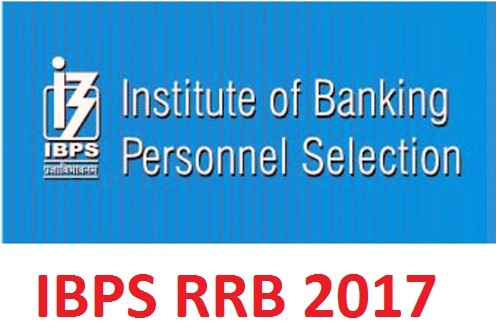 The total number of vacancies for the post of probationary officers in South Indian Bank (SIB) is 150. This recruitment as said is for the posts available in Probationary Officers – Scale I. 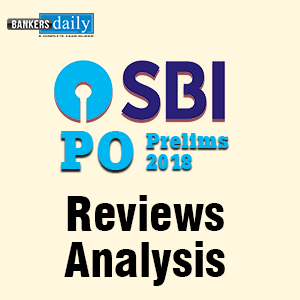 We will spill the beans about the important Dates , Eligibility Criteria, Age Limit, Application Fee, Selection Procedure, Exam Pattern and the application link to apply for the Probationary Officers Scale I Posts in South Indian Bank (SIB). Candidates should have graduation with a regular education as mentioned, X/ SSLC, XII/ HSC & Graduation with minimum 60 % marks under regular course. The educational qualification for the South Indian bank PO 2018 will be considered as 31.12.2017. Candidates who are meeting the requisite educational qualification as on 31.12.2017 only will be eligible to Apply. Candidate should have passed X, XII and Graduation under regular course (full time course) from a recognised University/ Institute recognised by the Govt. of India. Educational qualification by mode of distance education will not be considered. If Grade/ CGPA is awarded instead of marks, only candidates securing CGPA/ Grade equivalent to 60% or more may apply. Equivalent percentage should be mentioned at the time of application. Those who have scored less than 60% marks will not be eligible for applying. Rounding off to the nearest integer is not allowed. (for e.g. 59.99 % cannot be rounded off to 60 % ). The aspirants applying for the South Indian Bank PO 2018 should be less than 25 years as on 31.12.2017. Candidate should be born not earlier than 01.01.1993 and not later than 31.12.1998 (both days inclusive). Upper age limit will be relaxed by 5 years in the case of SC/ST candidates. The period of probation is 2 years. Confirmation will be subject to satisfactory performance during probation. IBA approved pay scale of Rs. 23700– 980/7 – 30560- 1145/2 – 32850- 1310/7 – 42020 plus DA, HRA & other allowances. Eligible for performance linked incentive applicable to Scale I officers as per the scheme in vogue. Posting Location can be anywhere in India at the sole discretion of the Bank. Candidates may also note that the vacancies are predominantly outside South India and therefore appropriate language skills will be an added advantage. The selected candidates can be posted in any roles/ profiles at any branches /offices/ departments as per the sole discretion and requirements of the Bank from time to time. The job role/ profile include branch banking, credit, business development, marketing, forex, treasury etc. This Exam pattern is different from that of the other exams and is similar to the PGDBF Exams. 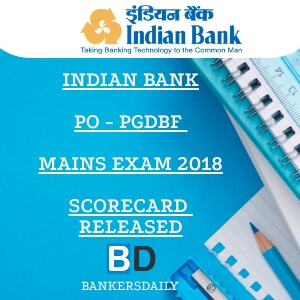 Check the Exam pattern of the South Indian Bank PO Exam 2018 now. There are other conditions for the South Indian Bank PO 2018 Exam. Aspirants can check the official notification of the South Indian Bank (SIB) Probationary Officers – Scale I Officer 2018 from the link that is mentioned below. Aspirants can check the official link to apply for the SOUTH INDIAN BANK PO – Scale I Officer from the link that is mentioned below.